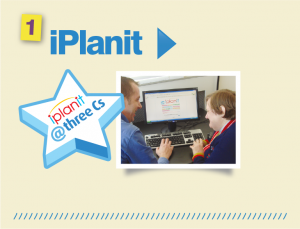 At Three Cs, person-centred planning is supported by iPlanit. 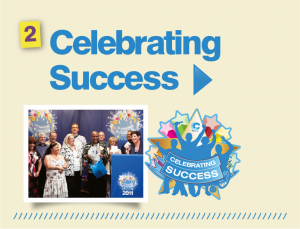 Everyone we support has a user-friendly account online where outcomes and actions agreed in person-centred planning are logged. 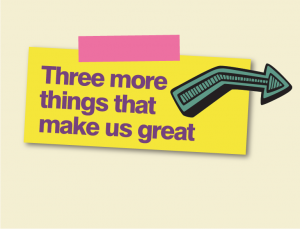 It helps make sure that the outcomes most important to the person are kept in view until they have been achieved. 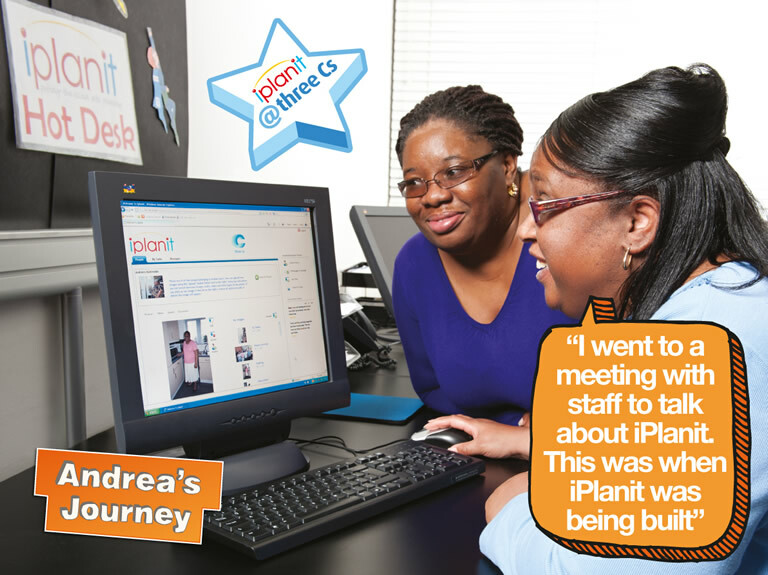 iPlanit also helps us focus on people’s aspirations and dreams.